First of all let us bear in mind that there was a king that was seven years old,😳 seven years old! And this seven year old king spoke with wisdom, power, and authority. And as I’m reading this scripture I’m being reminded of Jesus teaching in the synagogue as a child. If it were today many of us would say he or she is too young to be this, and to do that. Please, we should not limit our children. Wisdom comes from God, and He is not a respecter of persons. 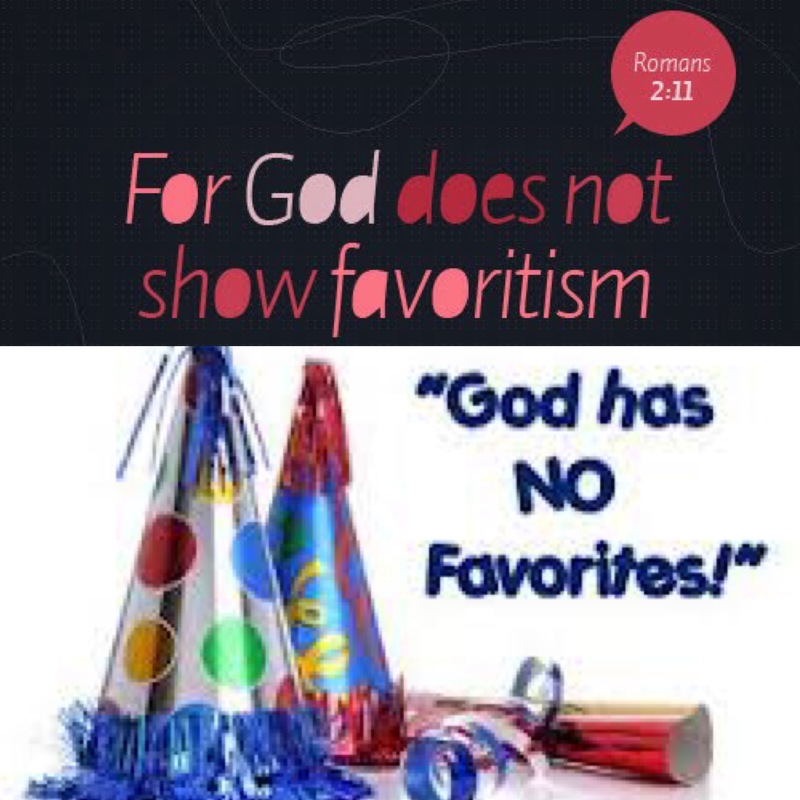 God can choose to use whomever He pleases. King Jehoash did not make those decisions by mere coincidence, God directed and instructed Him. Believers let us pray for wisdom, and let us not limit ourselves. If a seven year old could be king, then I see no reason why we cannot be all that The Lord has called us to be. These scriptures reveal that we do not have to wait till a certain age to accomplish anything, we can do it as long as we are in God’s will. We can accomplish anything as long as we are empowered with the wisdom of God, and it is only by His grace. I wonder why the priests did not initially heed to the command of the king, I’m assuming that they disregarded his command because of his age. Whatever the reason king Jehoash did not give up, he still stood by his word and he did not allow the priests to demean his authority. King Jehoash did not allow anyone to dictate his authority for him because of his age, age did not act as s stumbling block to his success. Believers I pray that whatever we do we shall be blessed and highly favoured, I pray that God shall grant us the wisdom to succeed. No one has the right to put any believer down, and so I pray this day that when people see us that they shall see God in us and they shall fear God within us. Believers we shall be respected, and honoured, because Christ lives in us the hope of glory. The Lord shall cause His Face to shine upon us. His glory shall surround us. Believers there are times when the enemy has tried to put me down in the workplace simply because I’m a believer, there are times when the enemy has tried to mock me in the workplace, or make me feel strange because I have stated that I am a Christian. For anyone who has experienced such I want to remind you that greater is He who is in you than he who is in the world. Christians we deserve that same power and authority that any unbeliever has because we have Jesus Christ! He has given us dominion. Therefore whatever we lay out hands on shall be blessed, and wherever we step shall be blessed. 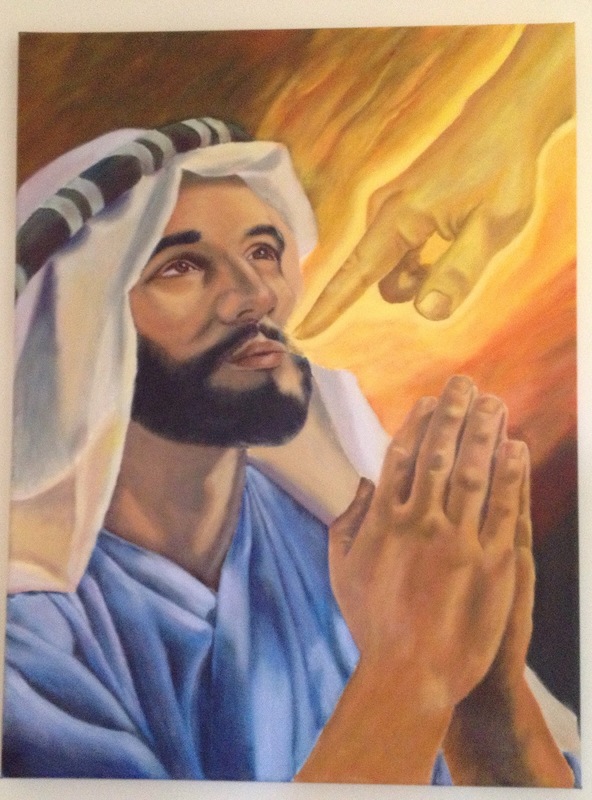 The Lord empowered king Jehoash to not only be a great leader, but also a fair one. The wisdom that God grants us should influence others positively, and the authority that God grants us should treat others fairly. All that we do should always be for the glory of God, let our boast be in Him. King Jehoash was successful because he sought God first, his son was to rebuild the temple. The priests respected the workers, and they paid them what they deserved. I pray that whatever work we have done for The Lord that we shall be rewarded, we will have what we deserve, in Jesus Mighty Name because God Himself said that He would bless the work of our hands. I pray that in the house of The Lord we will deal with each other faithfully, and not treacherously. I pray that we remember that with God all things are possible. With God it is possible for the humble to become great, just look a David a shepherd boy became a great king. 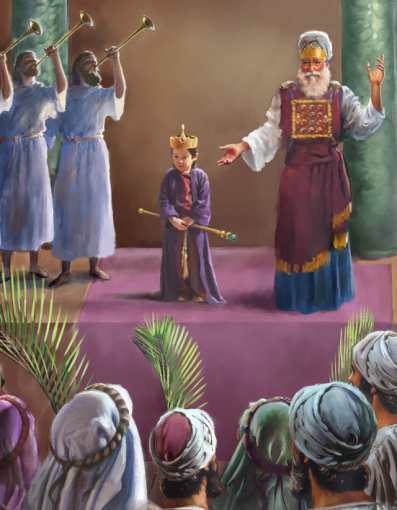 With God it is able for a child to be of great influence, just look at Jehoash a king at the age of seven, and he became a great leader. With God it is more than possible for children to preach. God has given us the perfect example of JESUS our Lord and personal Saviour, our King of kings preached as a child. We were created in the very image and likeness of our God, therefore we shall make His Name glorious! Believers nothing should limit us, be encouraged you are more than able. Pray this prayer, if you can use anything Lord you can use me. It really all depends on if you are ready to avail yourself to The Lord. If there is anything that you will remember then remember this, that God is no respecter of persons. I pray that when I have my children I will never limit their abilities, they are more than able to be great at whatever age. I am more than able to be great as a young adult, amen. let us just believe and trust God that we are great, and do not be afraid to use the greatness within you! Forget about the religious leaders, Jesus knew who he was. Forget about the priests king Jehoash knew who he was at the age of seven! Brethren, as we are drawing nearer to the end of the year it is very, very important that we know who we are Christ. Stand in authority, walk in His favour, be carriers of His power. I’m walking in power, I’m walking in miracles, I live a life of favour, because I know who I am. If we know who we are in Christ, then we will not be afraid of what He has called us to be. Children of God, we are not defined by titles, social status, degrees all of that does not matter to God. He calls whomever He pleases. Jeremiah said I am too young! But God said be quiet! Do not allow your age to limit you, for I have called you, and I will use you! 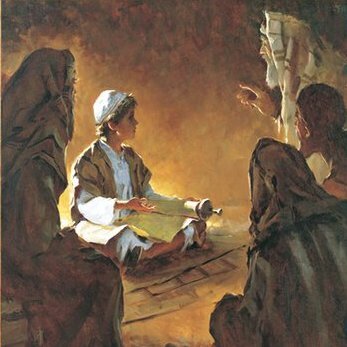 Indeed, The Lord used Jeremiah the young prophet for his glory and He spoke through him. Even though we are young, we should not be afraid to speak for God said He will put His Words in our mouth. The Lord is not going to leave you hanging and disgrace you, you know. He has promised to be with you, and go ahead of you. Sure they may mock you, but God can never be mocked. Jehovah always has the final say. We really should not be afraid to be mocked you know. I’ve been looked at strangely most times I’ve said I’m a Christian at work. Brethren we are young, but that does not matter. Age is nothing but a number to God, He is not a respecter of persons. Be encouraged, study, pray, be empowered, strive for the very best. Christians are to find themselves in CHRIST, and not in the world. The world is lost, the world is a dark place, it is hopeless trying to find your identity in the world. In fact to find yourself in the world is just to find yourself in sin, and this is an excuse that many young people including lukewarm believers use to dwell in sin. King Jehoash already had his identity in God at the age of seven, because he walked in God’s ways, so did David as a young man of God. In the same we must also find ourselves in Christ, and it does not necessarily have to be when we are well advanced in years, or when we have settled down. No, it can be now now as a child, now as a teenager, now as a young adult. The truth is Jesus is literally just around the corner, so time is really not on your side for you to be saying when I’m old and I’ve enjoyed my self indulging in every sin possible! No, your tomorrow is not promised. Children of God it really is only by His grace that we can dwell in His presence, that we can preach, that we can do whatever He has called us to to do. Being young is no excuse to indulge in sin, is no excuse to put Christianity on hold, and is most certainly no excuse for you not be all that The Lord has called you to be. I just wanted to encourage you again that God is not interested in age, when He chooses you then He chooses you, and that’s it. However, I also want to caution you of how very important it is for you to fully walk in the ways of The Lord. Azariah the son of Amaziah was sixteen years when he became king, and he walked in the ways of The Lord yet the Lord struck him with leprosy. But he was not the only king who did not remove the high places, his father did not remove the high places, and neither did the twenty five year old king who walked in the ways of The Lord. All I can say is that we pray for mercy, could it be perhaps that God was angry that no king had as of yet removed the high places? It is only by His grace. Pray for mercy, and may the Lord never be angry with us. Repent of the sins that you may not even be aware of.